Do you think your customer expectations have changed? Do you think you as a person have changed with technology? Do you expect quick responses for any queries these days? Your answer is surely yes for all the above questions. 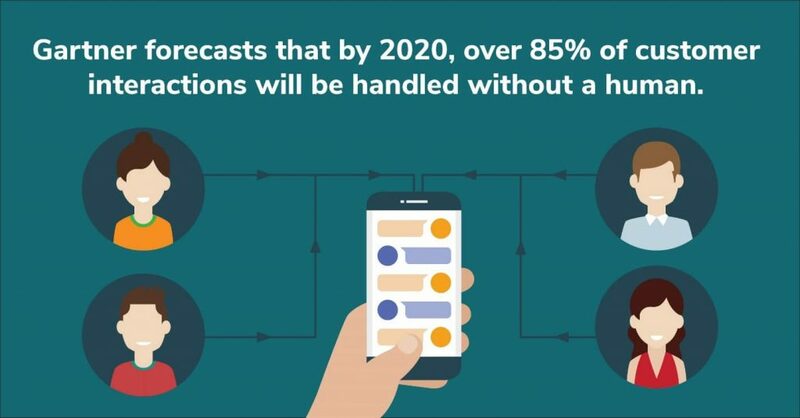 With advancement in technology, chatbots are the new attraction for enterprises to transform customer interactions. Chatbots help in giving personalized responses to customers and improve interactions. Moreover, they are available 24*7 for any kinds of queries that the customer may have and that too, in a cost-effective manner. The key technology in building chatbots is Natural Language Processing (NLP). Through NLP, chatbots get to understand a user’s intent, make appropriate decisions and send personalized responses. There are many NLPs in the market today like IBM Watson, Wit.ai, Bot Libre and more. 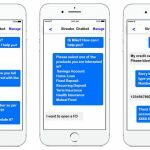 With increasing competition and rising customer expectations, many brands have adopted chatbot technology with an intent to improve their customer interactions. Selecting the best NLP and best chatbot building technology is a major headache for enterprises. There has been a lot of advancement in NLP technology and a lot of players in the market have emerged with their AI engines. However, building chatbots is still done using traditional development methods and this method of building chatbots has its challenges. With new tech startups, building chatbots using low code or automation tools has caught on. Enterprises are now looking for such tools to build their chatbots so that managing the bots becomes easier in the future. 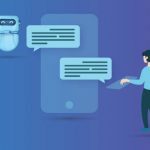 There are chatbots that require a lot of coding and time, but on the other hand there are many low code tools available that can help build a chatbot in no time. So, the selection of the right chatbot builder is very important in reducing your chatbot development time. Humans can never be replaced by chatbots. There are some low-level tasks where chatbots can be used. Chatbots are very organized and can be used for human interaction at the first step. 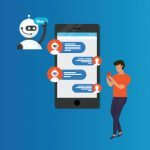 It can act very quickly and efficiently, but there are a few complex tasks and questions that need human understanding and interactions which cannot be replaced by chatbots. 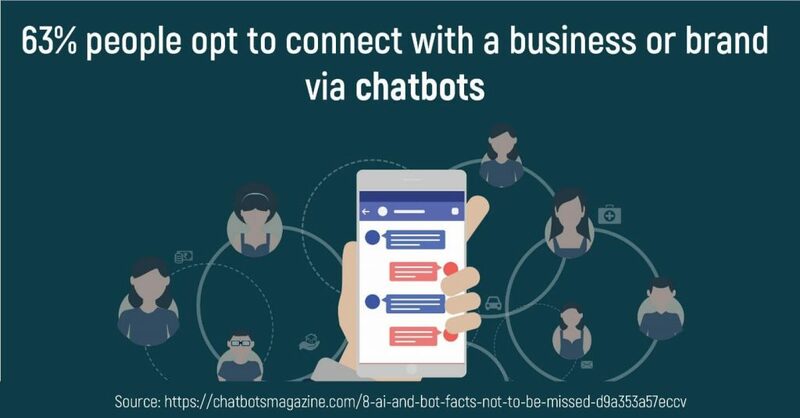 If chatbots must be built separately for web, app and 3rd party chat messengers like Facebook, then supporting these bots in the long run can prove to be a tedious and costly affair. Low code platforms today have a single code base that works on all platforms, thus saving a lot for money.